Project for Public Spaces (PPS) is excited to announce the beginning of a new stage in its history: PPS is seeking its next CEO to lead the placemaking movement into its next phase of growth and impact.­ The ideal candidate will have a demonstrated passion for public space and/or placemaking; an entrepreneurial and collaborative leadership style; and a proven track record of organizational strategy and management, fundraising, partnership building, and advocacy. 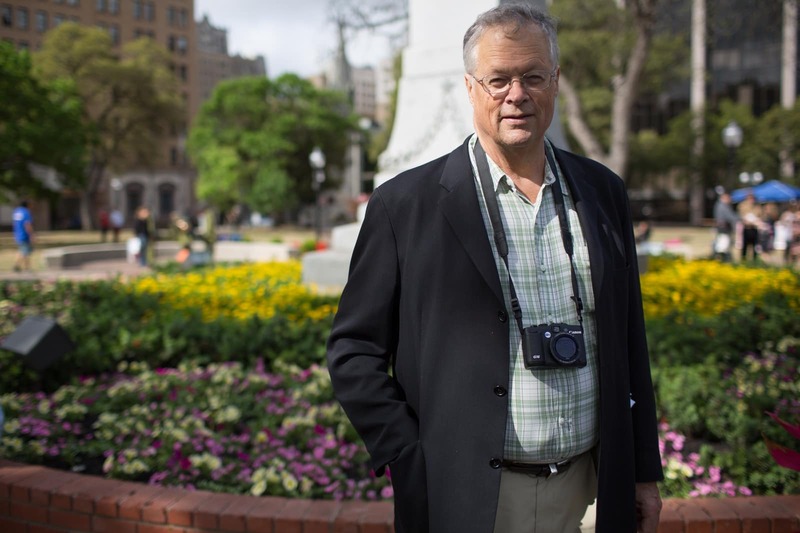 Over the past four decades, our visionary founder and CEO Fred Kent has led the growth of PPS, transforming the organization from a small group of out-of-the-box thinkers studying how people use public space, to the hub of a global movement for placemaking that has improved the lives of people across the globe. 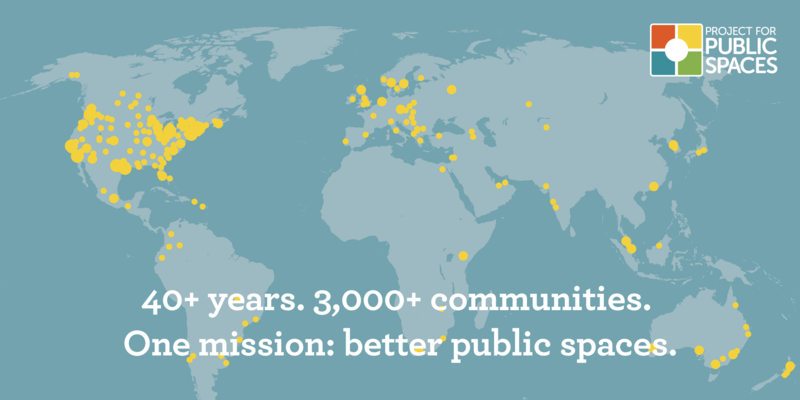 With an action-oriented and interdisciplinary team of 30 dedicated staff members, PPS has directly helped build public spaces that build strong communities in more than 3,000 communities and 47 countries. Now, the organization will transition from Fred’s visionary and remarkable record to a new chapter in its leadership. Fred has fueled the placemaking movement with a consistent flow of “transformative agendas” that PPS and our partners have helped turn into direct action in real public spaces around the world. Based on these big ideas, Fred has overseen and partnered with local residents to facilitate thousands of community-based projects firsthand—helping to reinvent downtown Detroit and even turning the storied college green of Harvard University upside-down. Fred’s passion is contagious, and he has shared his dedication to placemaking at hundreds of keynotes, ranging from an audience of half a million at Earth Day 1990 to a room full of leaders at The World Bank. But perhaps his greatest legacy is the hundreds of local placemaking organizations that he has inspired and facilitated, and the many city-wide placemaking campaigns he has instigated, from Cape Town to Kuala Lumpur, San Diego to Mississauga. As he steps back from his daily responsibilities at PPS, the Board has appointed our longtime Director of Transportation Gary Toth as Interim CEO. As we at PPS continue to deliver on our commitment to our unique three-prong approach of on-the-ground practice, capacity building, and systemic change, we look forward to welcoming a passionate, experienced CEO to build on our past accomplishments, and to help us continue building a more community-driven future for public spaces.